You have probably noticed that a greater number of natural skincare products have begun introducing hemp oil into their formulations. This is something you wouldn’t have seen except in a select few states until recent years because hemp has been mistakenly linked with marijuana and so its use in medicine or cosmetics was forbidden on a federal level until just June of this year, 2018. Now it is finally being understood as a totally separate entity from the kind of cannabis used for recreational purposes. You are going to see hemp oil gaining in popularity as more and more people become aware of the reasons why it’s such a powerful ingredient in so many natural health and skincare products. Whether you are a skincare manufacturer or someone who simply wants to mix their own skincare products naturally, it’s time to begin thinking about where to find CBD hemp wholesale. This is what you should remember – the one major takeaway in all this. CBDs are what set hemp oil apart from the kind of cannabis that gets you high. Cannabidiol (CBD) is the property within the hemp subspecies of cannabis used for medicinal and skincare reasons. Even though more than half the nation has now legalized the use, medical and/or recreational, of marijuana, the federal government has ruled that hemp is not a mind-altering substance and can now be legally used in skincare products. That’s part of the why! The other, and even greater, reason for including hemp oil in skincare products would be for those amazing benefits to be found. Not only is hemp a natural anti-inflammatory, but it is high in antioxidants that promote healthier skin. If you are looking for an all-natural anti-aging skincare product, look for hemp to be among the most powerful ingredients. Do you remember all those commercials of years gone by when pharmaceutical companies began pushing vitamins that were said to promote the growth of nails and hair? Even though those vitamins were manufactured in a pharmaceutical laboratory, they were touted as being a ‘natural’ way to promote growth and health of nails and hair. The reason this is important is that you can use hemp in skincare products for topical application such as in creams and foundations, but you can also take hemp oil internally to receive the same benefits. 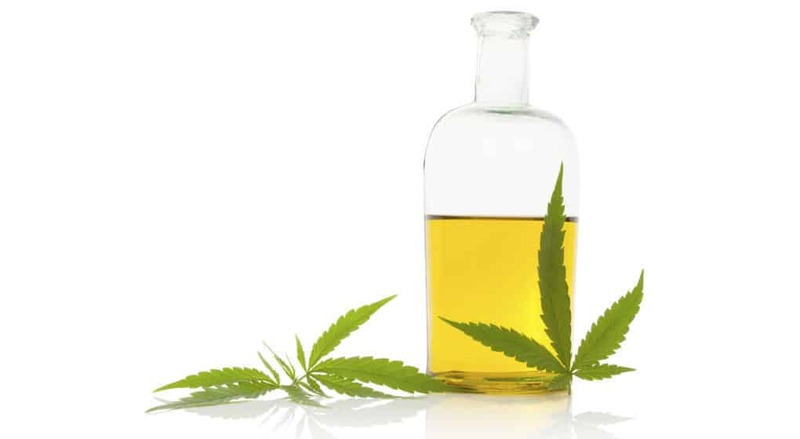 What Are the Benefits of Hemp Oil in Skincare Regimens? As mentioned above, hemp oil is a natural anti-inflammatory and so it can offer amazing results in people who suffer a number of skin ailments such as eczema or acne. Hemp oil has been proven to significantly reduce redness and blotching almost immediately upon application, but the best benefits are achieved when using hemp regularly in both topical and ingested formulations. Added to that, many times acne is the result of hormone imbalances which can be treated with substances found naturally in hemp such as Omega-3 and Omega-6 (Gamma-Linolenic Acid). If you are seeking something that is as beneficial to your health as it is to your skincare, hemp oil should be among the top 10 products to add to your daily regimen. Whether you apply it topically, ingest it, inhale it or take a drop or two under the tongue, you will begin to experience benefits beyond what you can now imagine. How you choose to use it is up to you and now that you understand why hemp is good for your skin, it’s a matter of finding where to get enough to meet your needs. Check out that wholesaler mentioned above and you might find just what you are looking for.